Miami is a pretty incredible place to fall in love. Not only is the weather perfect all-year-round, but there is never a dull day in this city. There are so many things for you and your partner to do together—so many unique date ideas, you’ll never get bored. Take a look at these unique date ideas in Miami and start planning for your next romantic day, or night, out. 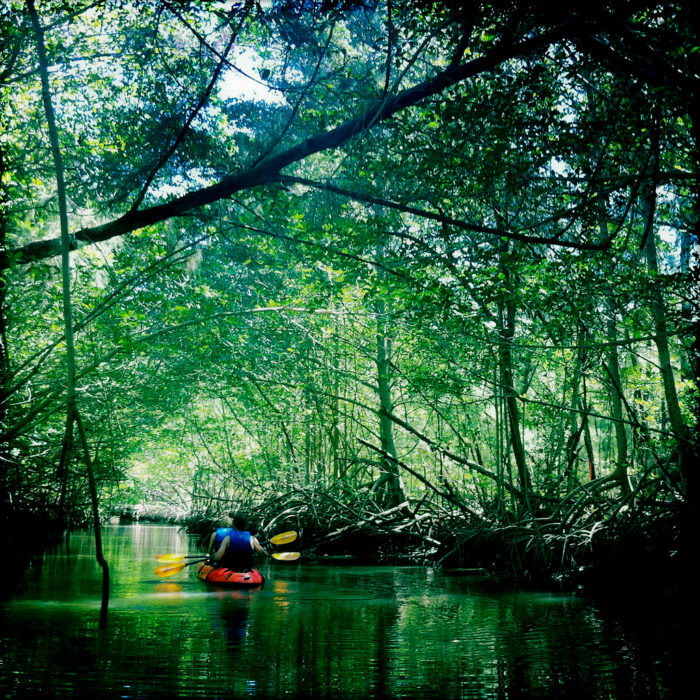 Head on over to Oleta State Park for some incredible kayaking or paddleboarding opportunities. Not only do you have the option for daytime or nighttime paddleboard and kayak rentals, but the chances of you seeing a dolphin in Biscayne Bay are fairly high. BYOP = Bring Your Own Picnic. 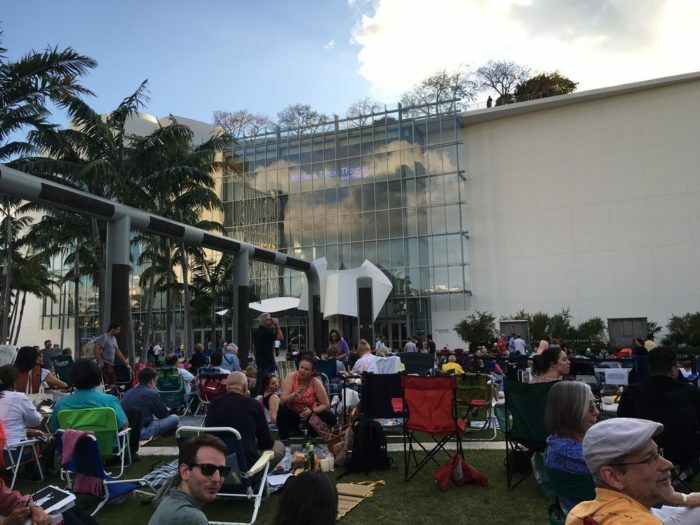 Hundreds of people flock to the New World Center building when they project either the Miami symphony live or a movie on the big screen in the park. Each Wednesday they throw on a newer flick, which is perfect to bring a blanket and some food, and dine al fresco. 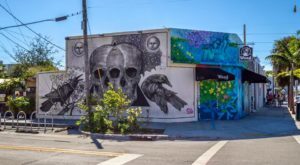 Wynwood is full of beautifully artistic, ever-changing graffiti. You can spend hours wandering the area, observing the colors and designs that some of the world’s best artists create. 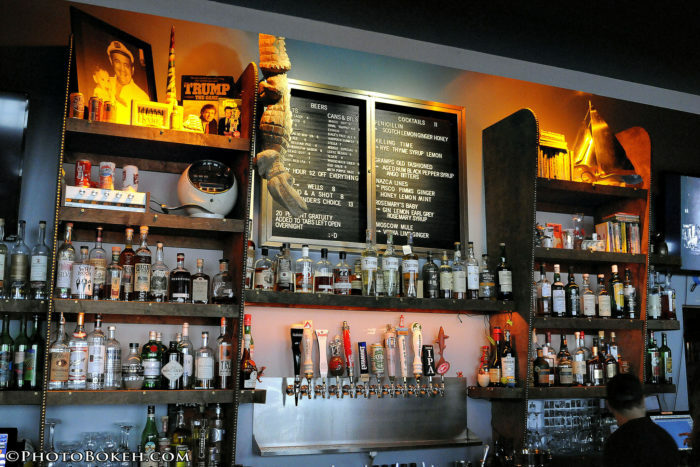 You can even grab some dinner and drinks in the neighborhood as well. Gramps is a no-frills bar with always-unique entertainment. Like their Trivia Thunderdome, which is every Tuesday at 9pm. You and your date can win big by combining your intellectual prowess, and knocking back some Moscow Mules. It is an oldie, but a goodie. Especially when you venture into the North Miami Beach area. Not only is it less crowded, but the beaches are just as beautiful. Pack a picnic basket with some dinner and drinks and bring a blanket. 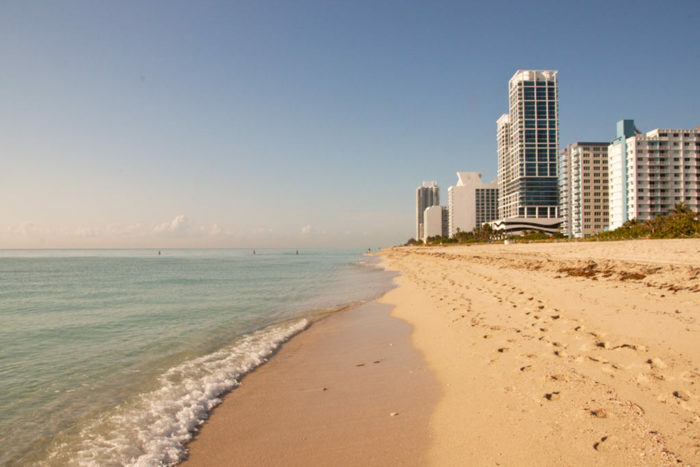 You can sprawl out together under the stars and listen to the ocean, while appreciating the incredible weather Miami has to offer. Late night swim? Why not! 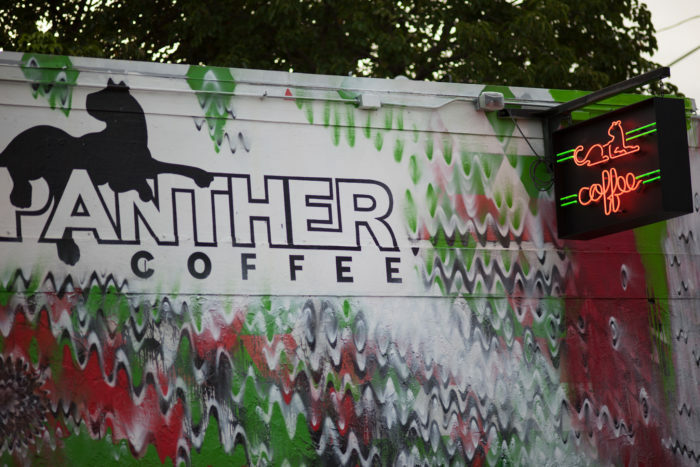 Panther Coffee has been quite a popular spot for locals. 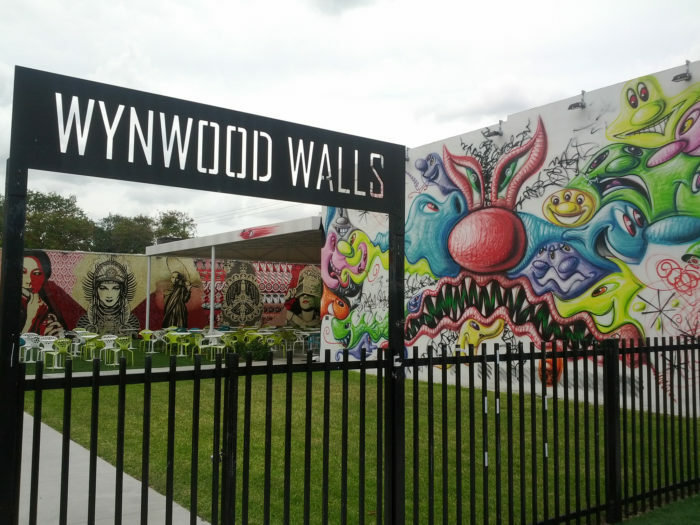 Whether in Midtown or Wynwood, the home-brewed coffee is equally good at both. Bring a board game and sip on some java. It doesn’t need to be a fancy affair to be a date. Every month on the evening of the full moon, around 79th street in North Miami Beach, there is a drum circle. 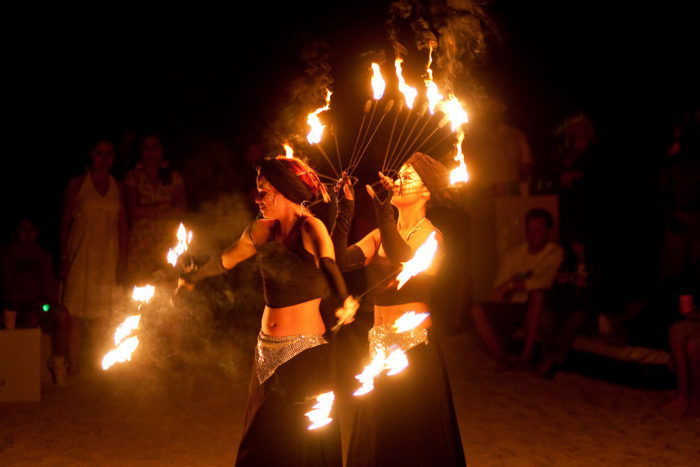 People come from all over with their bongos to play music, fire dance, and hula hoop together, all while basking in the lunar light. Bring a few chairs, because this is definitely a date worth experiencing together. Drive-In movies are just as much fun now as they were back then. 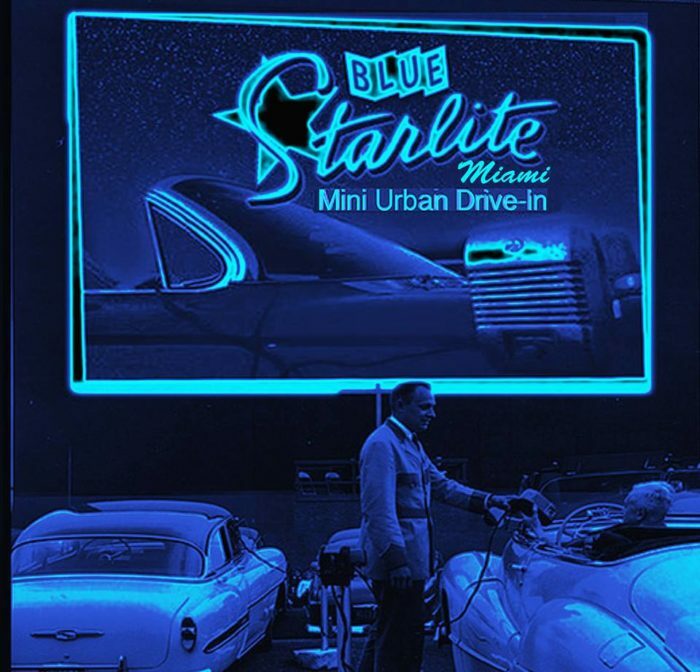 Especially at Miami’s Urban Drive-In, Blue Starlite. You can check out old-school films like The Breakfast Club and Goonies, all from the comfort of their vintage couches, or of course, your own car. Although Blue Starlite is temporarily closed for the summer, they’ll be back for the fall season better than ever! 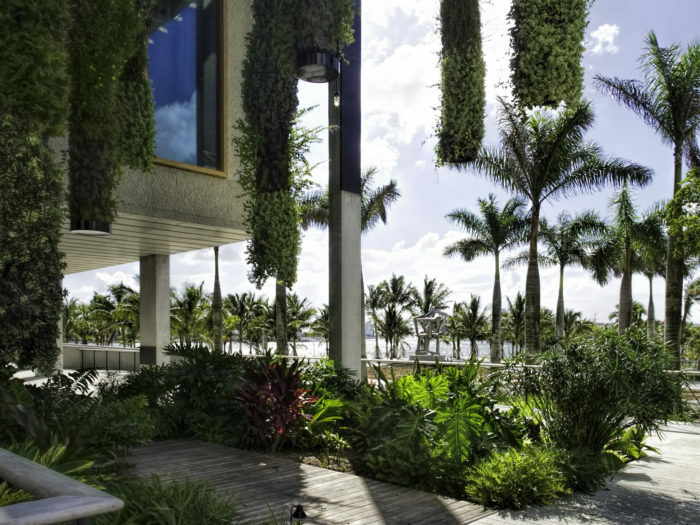 If you haven’t been to the new Pérez Art Museum Miami, then a date is the perfect excuse. This contemporary art museum is an incredible way to spend the afternoon exploring the world of art. Here’s a tip, if you go on the second Saturday of the month, entrance is free! 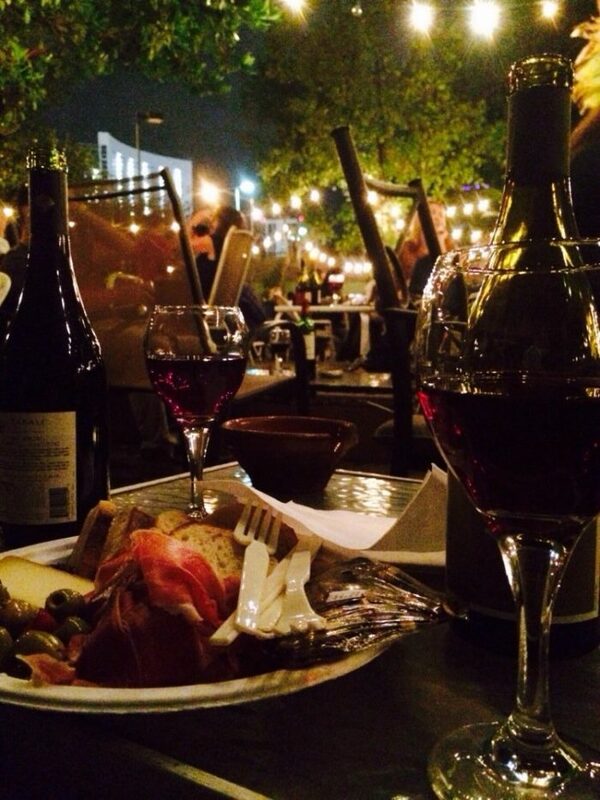 One of the most romantic spots in the city, Lagniappe House is an eclectic space with live music and TONS of delicious wines. The backyard is filled with mismatching furniture and tables, so you can pull up a few chairs and relax under the twinkling lights with your bottle of red. How about that for romance? If you’ve tried any on the list, we’d love to hear about your experiences! Or if you’re feeling a bit inspired, you may get a kick out of 15 Restaurants You Have To Visit In Florida Before You Die.